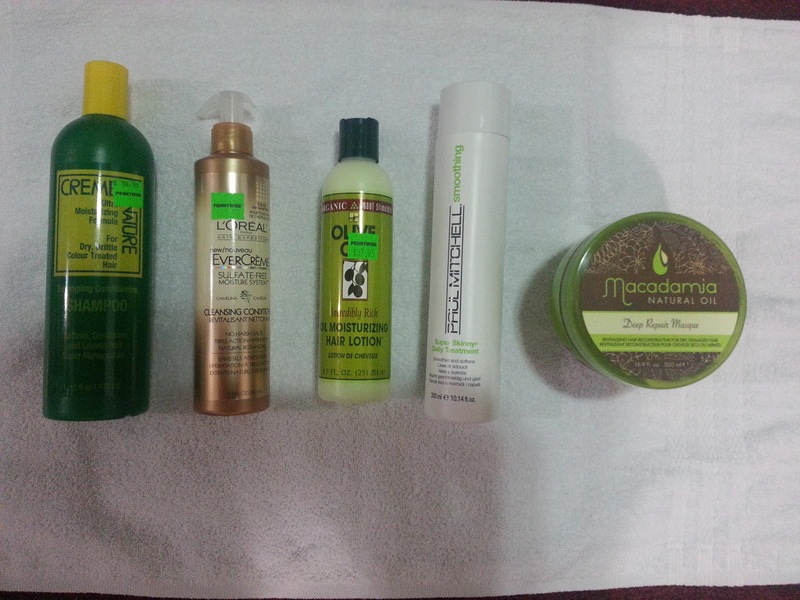 Healthy Hair Diary: Stocking Up! I stocked up on some stuff! This is my first time purchasing the L’Oreal Cleansing Conditioner; I’m trying to find an alternative to my beloved Hair One cleanser and conditioner because it’s not available in my country, which makes it not easily accessible. I’m not giving up Hair One; I just want to find something I can turn to if ever I need to. Everything else on the list, “Lova” (my daughter) and I use weekly. 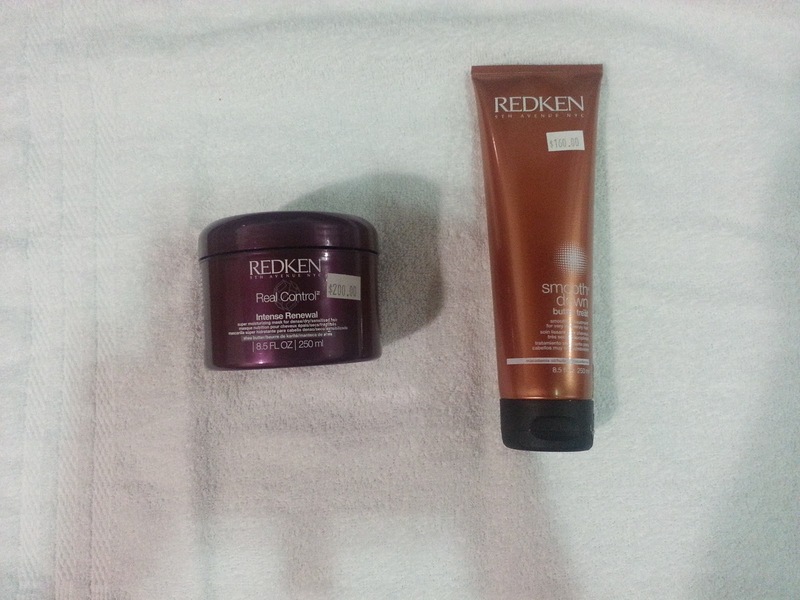 What hair products have you purchased lately? Great haul. Recently I've purchased the L'oreal everstrong overnight treatment, the alter ego garlic deep conditioner and the mixed chicks deep conditioner and straightening serum. I'm such a pj, but i can't stop! lol. I look forward to hearing how you feel about the macadamia oil masque! The darcy's botanicals transitioning cream has been on my wish list like forever! I've been holding back on getting it due to fear of loving it, lol, I know it sounds crazy but it might become another staple that I have to be ordering online. I'm a product junkie so that doesn't help either.